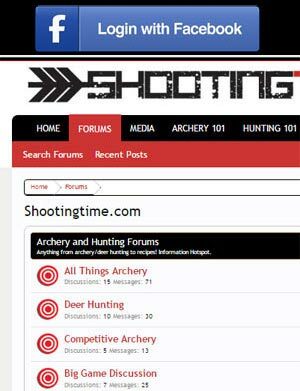 A compound bow nowadays is a noteworthy investment for anyone. If you are going to spend upwards of $1,000 on bow, you are going to want to take care of it and ensure its longevity for many, many seasons to come. There is no better way to protect your bow than a solid bow case. 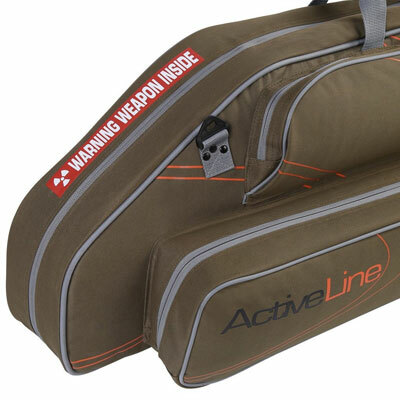 After all, a bow case is what is going to keep your investment protected on all the trips to and from the field. This year, I was fortunate enough to put a Legend Archery Bow case to the test, the Legend Archery Activeline 116 bow case. The first thing you will note on this case is it’s sharp appearance. The blue, black, and gray accents on this military green case are sharp looking and with the Logo slapped on the side, this case is really eye catching. If you are one to “judge a book by its cover”…this is a book you are definitely opening up to read so let’s take a closer look at this unit. 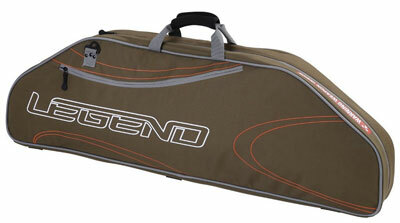 The design of the our Legend Archery bow case was well thought out and durable. The case comes standard with oversized zippers that you won’t have to worry about breaking or coming out of the track. These zippers are also waterproof so no more worrying about the elements ruining your gear that is inside. Measuring in at 45 1/2”x 16″x 5″, this Legend Archery bow case is sure to fit most all of the compound bows that are on the market today. This season I toted the Prime Ion (31” axle to axle) with a lot of room to spare in the Activeline 116. 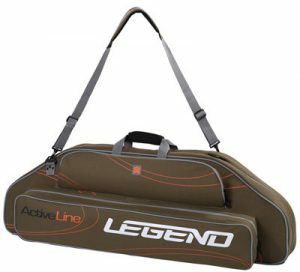 This Legend Archery bow case has plenty of storage to accommodate whatever you need to bring to the range or the field. 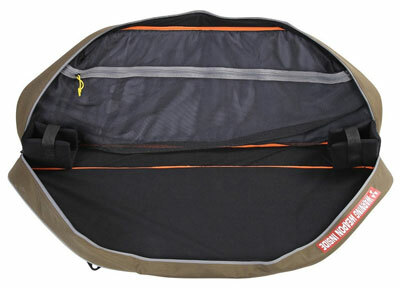 A large front pocket is designed to hold your arrows. It held my 5 arrow quiver with ease, along with my extras (release, rangefinder) floating in that pocket as well. On the back of the case you will find another pocket that is good for whatever you want to put in it, this is the pocket I used to carry my small tackle box with extra broad heads, nocks, string wax, etc. When it comes to target bow cases, compartmental storage is a must and Legend Archery nailed it with this design. For the target archer, this case is absolutely ideal. Its plenty long enough for the average target bow (44.8 inches) and it’s handy zippered compartments is perfect for multiple stabilizer, sight, scope, and arrow storage. The sleek, lightweight design also comes with a carry handle at the top and also a shoulder strap so you have the options when it comes to toting it around. Overall, I have been impressed with my Legend Archery bow case. I have traveled thousands and thousands of miles with my bow this fall and it has made each and every trip with me. My bow has been untampered on all of them. As a bowhunter, my bow is the most important tool that I own; I’d be crazy not to protect it. For more information on the Legend Archery Activeline 116 bow case and other quality products, visit the Legend Archery website. The Legend Archery Activeline 116, is a sharp looking well designed, durable case that is not only a very functional case but a durable one. 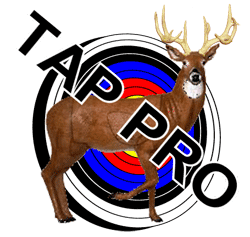 If you are looking for a soft case for you hunting or target bow, give this case a try!